There’s no doubt that Canadians are sports lovers. But while hockey, lacrosse, and baseball might get a lot of airtime, what sports do Canadians actually participate in the most? As always, that depends on who you ask, but it might come as a surprise to some that one of the most popular sports in Canada is swimming. That’s right – for a country that’s often associated with long, cold, arduous winters, it seems that Canadians can’t wait to get into the water. In 2005, StatsCan found that swimming came in third place (behind golf and hockey) for most-practiced sports by Canadians aged 15 and up. Additionally, although a 2010 study by StatsCan found that participation in swimming was decreasing, a 2014 study conducted by a research group that interviewed over 2,000 Canadian families found that swimming was the most popular organized sport for children. More than 1.1 million kids were involved in a swimming program at that time. Swimming was the only sport that had over a million participants (the next most popular sport, soccer, had 767,000 participants). What makes swimming so popular? Everyone should and can learn to swim. 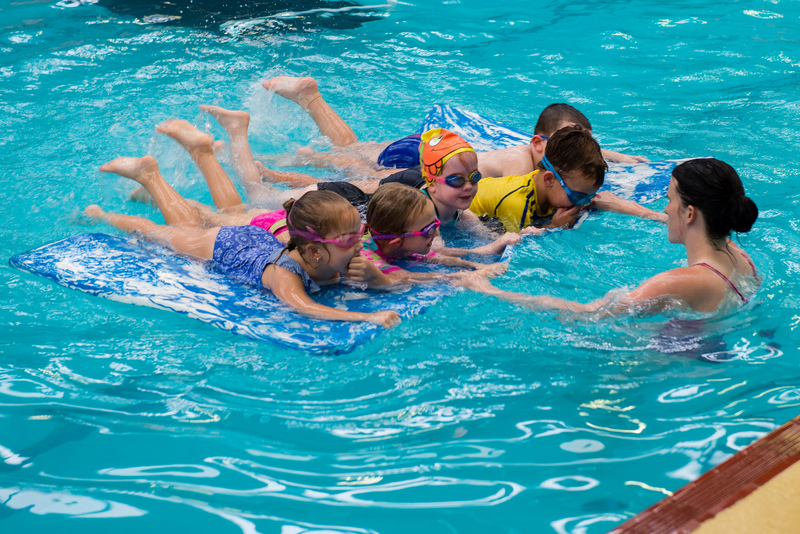 Most of us aren’t destined (or interested) to become Olympic swimmers, but one of the key things you’ll learn during a swimming lesson is how to stay safe in the water. 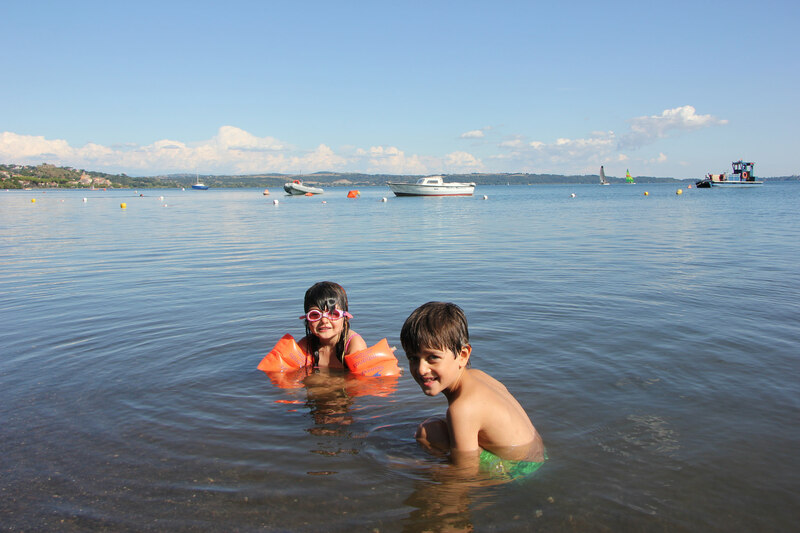 This confidence is priceless and feeling safe is the key to an enjoyable recreational water experience. You’ll also learn a valuable life-skill – the Red Cross estimates that 518 people died each year between 1993-2013 as a result of drowning. Knowing how to swim could be a life-saver, but it’s only part of a safe swimming education. Understanding potential dangers in the water (e.g. water temperature, tides, sudden changes in depth) and how to deal with unexpected situations in the water is a huge part of water safety. 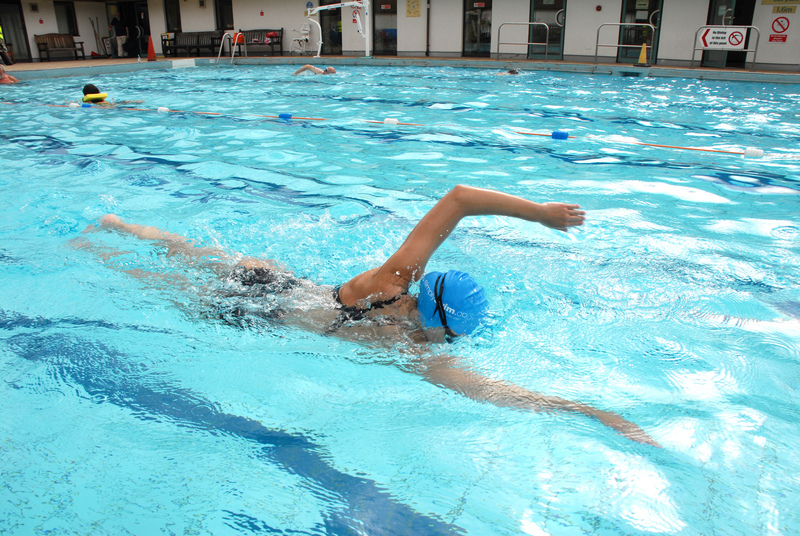 Swimming also attracts many people because it costs much less to participate in than other sports. A bathing suit and a body of water is all you’ll need (okay, maybe you’ll want to splurge on goggles or a fancy towel). Compared to equipment-heavy sports like hockey or tennis, swimming costs a fraction of the price, leaving it open to a wide variety of participants. 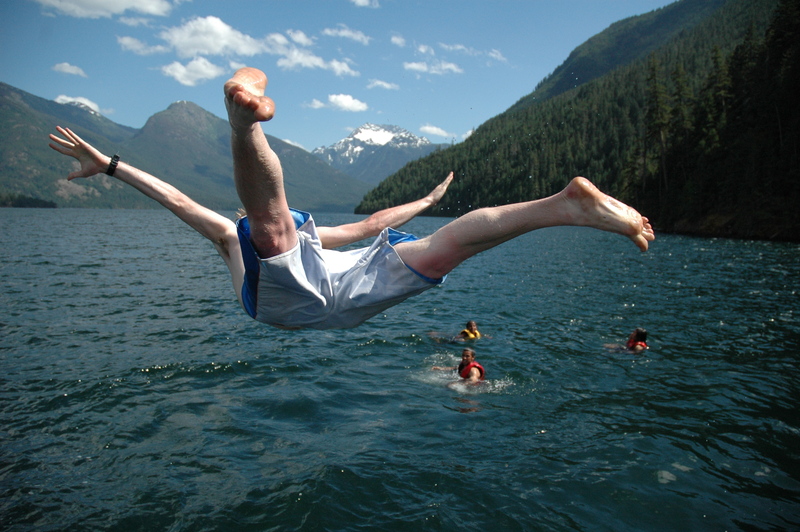 Plus, in Canada, there’s no shortage of public pools or lakes/oceanside during the summer months. Some communities even offer swimming lessons free of charge (Halifax and Toronto are a couple of Canadian cities that offer these services). The City of Toronto offers swimming lessons for little ones as young as 6 months all the way up to adult levels. Prices start at $40, and are only slightly more expensive for adults in the $50-100 range. Swimming is also a great way to stay healthy. It combines cardio to keep your heart strong, with resistance exercise to build muscles. It’s also a low-impact, high-intensity workout. You’ll feel great after swimming, but your joints and muscles will feel even better. You won’t look too bad, either. Finally, swimming is accessible to people who may be struggling with physical ailments. Because of the buoyancy effect of water, many people find it easier to move painful joints and muscles underwater. Similarly, the fluidity of movement underwater helps many people forget, at least temporarily, about their mobility issues on land (this is particularly true for people with chronic issues such as arthritis). Many companies now also have wheelchairs which can be used to access pools that have accessibility ramps. Why swimming is great for our waters! “In the end we will conserve only what we love, we will love only what we understand, and we will understand only what we are taught” -Baba Dioum. As Canadians, we are lucky to have lakes, rivers, and oceans almost everywhere we turn. If we want places to swim, we need to commit to keeping our waters clean and healthy. When we’re keen to go swimming, we’ll invest our time, our energy, and our money into keeping the places where we want to swim just that… swimmable. So if an investment in swimming lessons can lead to a commitment to keeping our waters clean, then it really is a super-sport! With the end of summer just around the corner, what are you waiting for? Get outside and see what your local lake, river or oceanside has to offer. Odds are you might find another Canadian doing just the same.